All Apache Knolls homes currently listed for sale in Dewey-humboldt as of 04/24/2019 are shown below. You can change the search criteria at any time by pressing the 'Change Search' button below. If you have any questions or you would like more information about any Dewey-humboldt homes for sale or other Dewey-humboldt real estate, please contact us and one of our knowledgeable Dewey-humboldt REALTORS® would be pleased to assist you. 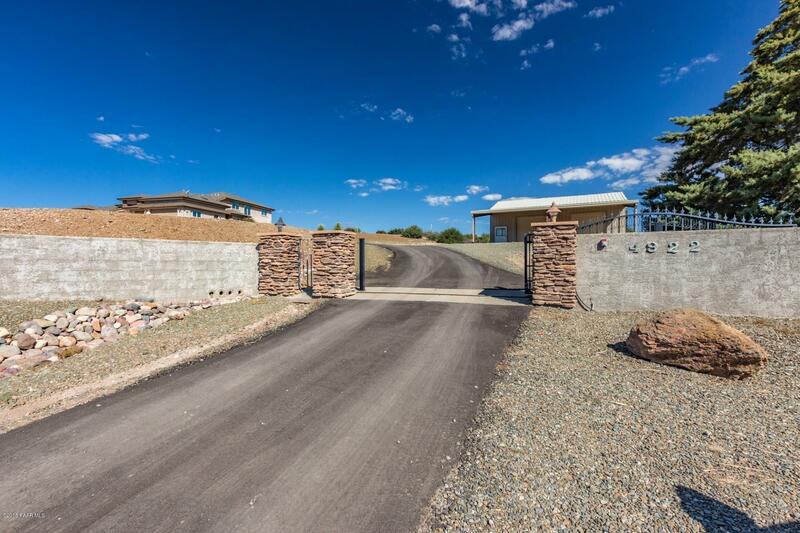 "Outstanding private gated custom home nestled on over two acres with breathtaking mountain views. Dramatic soaring ceilings, large windows, upgraded lighting, plenty of natural light, beautiful tile and hard wood floors throughout. French doors to patio, formal dining area, charming floor to ceiling fireplace, and soothing palette. Mystera kitchen counters, SS appliances, breakfast bar, pantry and plethora of upgraded hickory cabinets. The eat-in kitchen is a perfect gathering place. 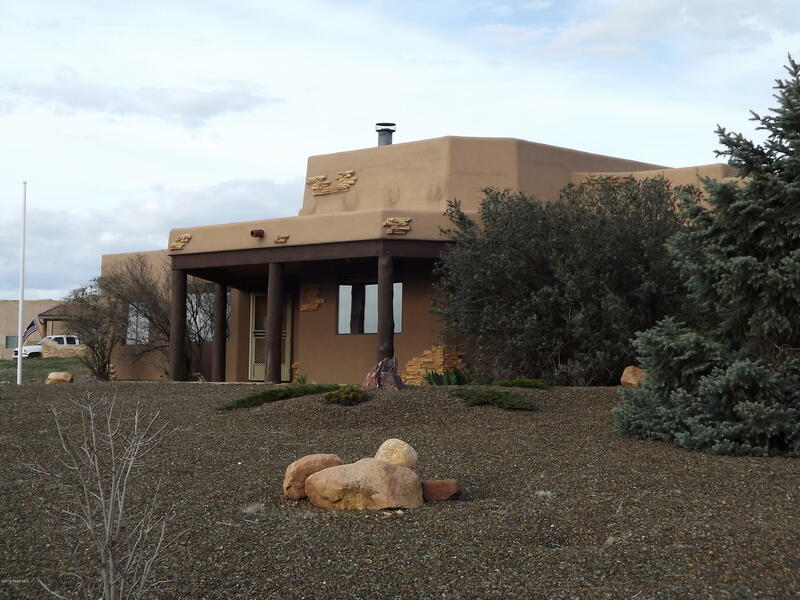 Generous si"
"View,Views, and more views from the porch on this outstanding Santa Fe style home.seller is putting in all new kitchen stainless appliances Bonus room off master. Place for horses. Covered rear patio"